age 63, ​beloved husband for 29 years of Carol A. (nee Hess); loving father of Jason (Nancy), Dawn, Jarod (wife Jennifer) and Rev. Anthony Marshall, SSS; devoted grandfather of 7; cherished son of the late Gordon and Mary (nee Geffre); dearest brother of Joan Weiszhaar (husband Butch), Carol Miller (husband Ken), Susan Durheim (husband Dennis) and Morris “Joe”; treasured nephew of the late Jerome and Patricia Ganser; dear cousin of the late Ruth Ann Ganser. Survived by his K-9 hunting partner, Coco. Duane was born October 26, 1954 in Leola, South Dakota and passed away on September 24, 2018. He grew up in Euclid and later moved to Highland Heights. Duane graduated from Euclid High School. He retired as a superintendent of the Parks & Recreation Department in Euclid where he worked for 30 years. 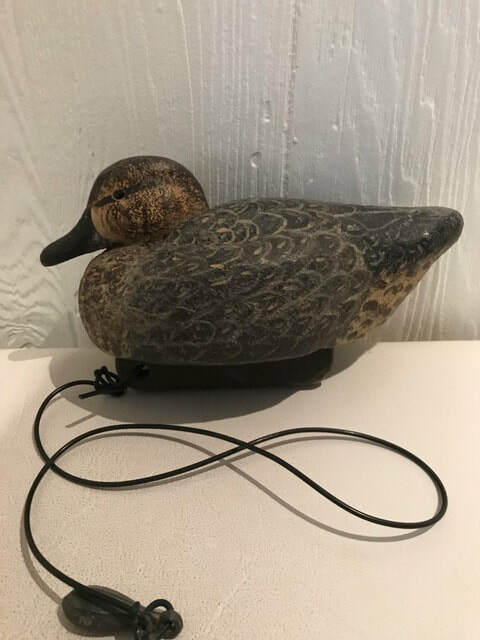 Duane served as Vice president and President of Ohio Decoy Collectors and Carvers Association (ODCCA) since 1990. He was also a member of Ducks Unlimited and Pheasants Forever. Duane loved carving duck decoys and spending his time outdoors. He was an avid hunter and guide at the Winous Point Shooting Club. 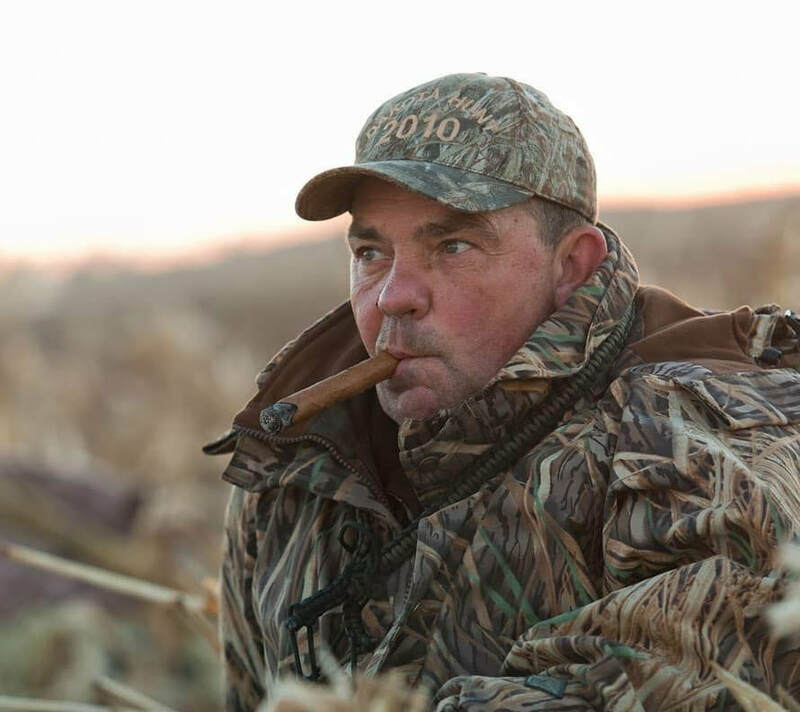 Spending time with his family, duck carving, and hunting gave Duane the most enjoyment in life. 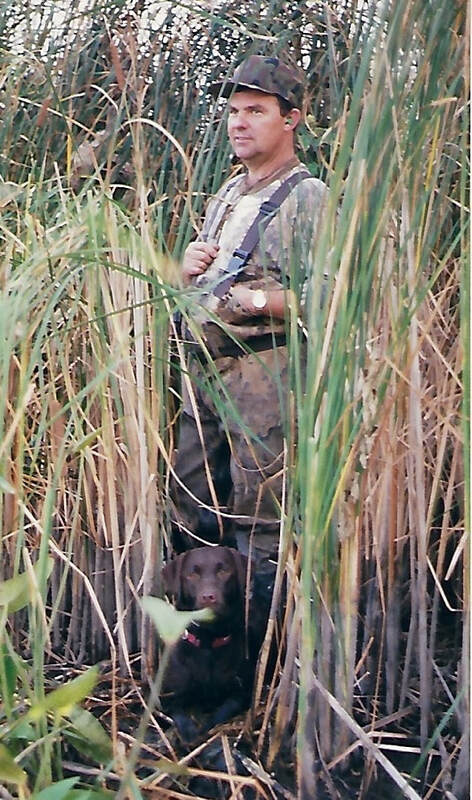 He loved all holidays with his family, and looked forward to September 1, when duck season started. Duane was the nicest guy you would ever meet. He was kind hearted, a friend to everyone, and a simple man of faith who loved God and all his creation. He will be greatly missed. Contributions may be made in memory of Duane to Blessed Sacrament Education Fund 5384 Wilson Mills Rd., Highland Hts., OH 44143. Mass of Christian Burial Saturday, September 29, 2018 at St. Francis of Assisi Catholic Church at 10 AM. Burial following at All Souls Cemetery. Family will receive friends to pay tribute to and celebrate the life of Duane at THE DeJOHN-FLYNN-MYLOTT FUNERAL HOME OF WILLOUGHBY HILLS, 28890 CHARDON ROAD (between Bishop Rd. and Rt. 91) FRIDAY 2-4 & 5-8 PM.